This week we take a first look at the newly released Paizo RPG, Starfinder. Combat is a key component of most RPG systems but most fights are forgotten by the time the campaign is half done. What can be done to make combats more memorable? 07:10 - Supermacs is an Irish fast food chain. 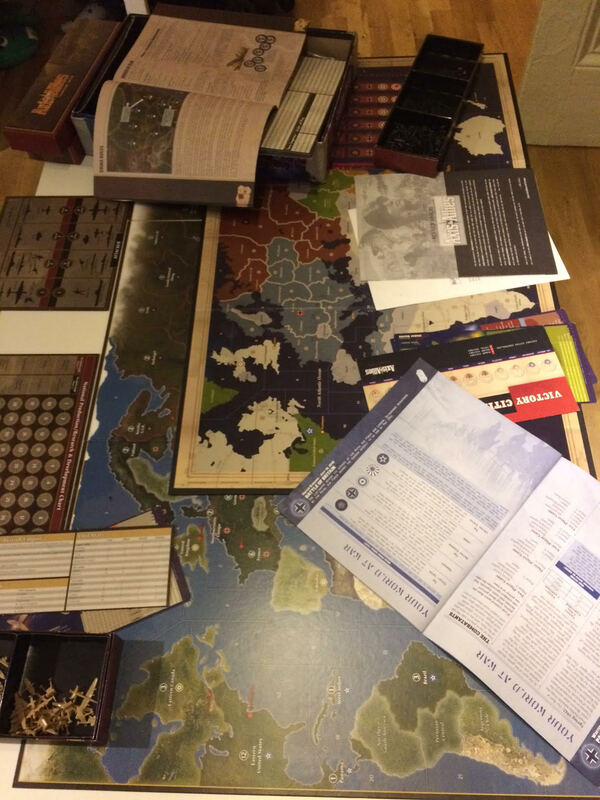 With the looming re-release of the Anniversary Edition, this week the party take aim at a gaming classic, Axis and Allies. Does it still hold up after more than three decades? Apologies folk. Episode will be a little late today. This week the party take a look at their RPGs. Are they willing to set aside there incredulity and accept some nonsense for a better game? 04:10 - Falling from a plane, not always fatal. Just nearly always.